Can a man and a woman (or any two people who could potentially be attracted to each other), be just friends? This is a debate that has been going on for centuries, with some people saying yes and others saying no way. While that is a topic that could go either way depending on the person and the situation, there is one thing I’m sure of when it comes to romance and friendship. If two people are in a romantic relationship, and they want it to last, they better be friends. Friendship is at the core of a strong relationship. Research has shown that a high quality friendship in a marriage is an important predictor of both romantic and physical satisfaction. Couples who are friends report higher levels of happiness in their relationships than couples who aren’t. Some research has even found that friendship in marriage is five times more important than physical intimacy. Now, that’s saying something. 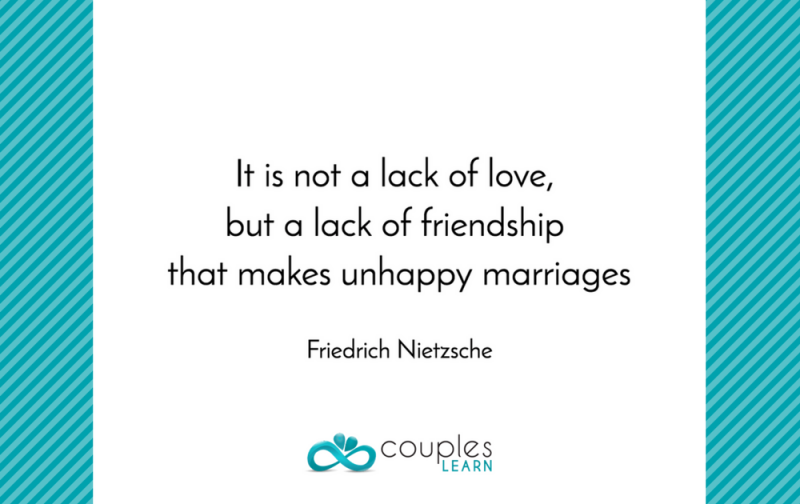 If you think about it, it makes sense that couples who are friends are happier than couples who aren’t. When you are friends with someone, you look forward to spending time with them, you value what they have to say, and, perhaps most importantly, you feel safe with them. Feeling safe with your partner is extremely important, because it leads to deeper levels of intimacy and sharing. You are less likely to feel judged when you feel safe and you are more likely to have a good foundation of trust. Ok, but what if you and your significant other are lacking in the friendship department? There are many wonderful ways to build, or strengthen, your friendship with your partner. Here are some ways to get started. Just like flowers need sun and water, friendships need time and energy to grow. Set specific times that you and your partner are going to hang out alone. Consider these times a priority. If you can’t find childcare, make time to connect when the kids go to bed. Turn off all of your devices, and just talk. Wondering what to talk about? Check out these 82 fun questions to get to know your partner all over again. Do you and your partner both enjoy bowling? Sipping expressos? Game of Thrones? Whatever it is that you and your loved one like to do, do it together. Maybe you have an interest that you think your partner wouldn’t be into. You never know unless you ask. It’s a great bonding experience to try something new together. Plus, it’s fun to be the one to introduce a new activity into your partner’s life. Communication is to relationships what location is to real estate. Partners who use open and honest communication are less likely to hold onto grudges and more able to forgive each other for small missteps. Plus, communication will help bring to light simple misunderstandings, that might otherwise turn into huge and messy fights. Make communicating about your relationship a regular thing. Set aside 1 hour every week or every other week to discuss your relationship. This gives you both a space to air concerns without wondering how to bring it up. But don’t just complain – let your partner know what is going well in the relationship too. 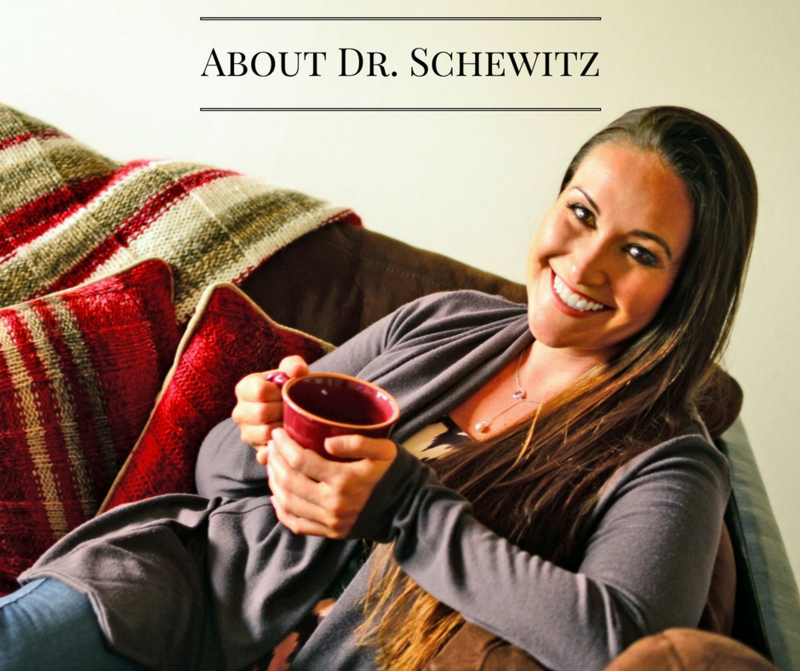 In my many years of working with couples, it’s become clear that most people just want to be seen for who they truly are – not who their partner wants them to be. Being a real friend to your significant other means seeing all of their parts, not just the shiny ones, and loving them anyway. 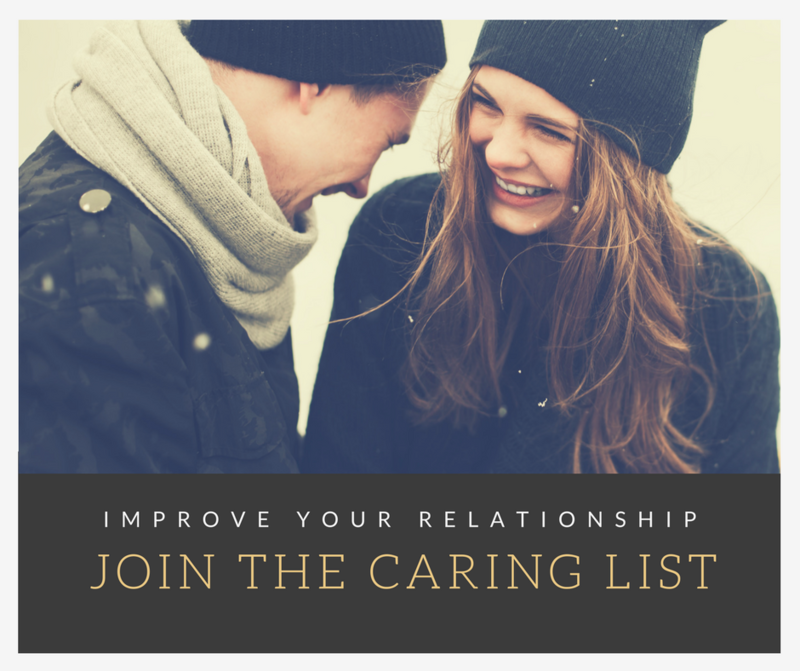 If you would like more tips on how to build or maintain a friendship with your partner, contact me. I would love to help.